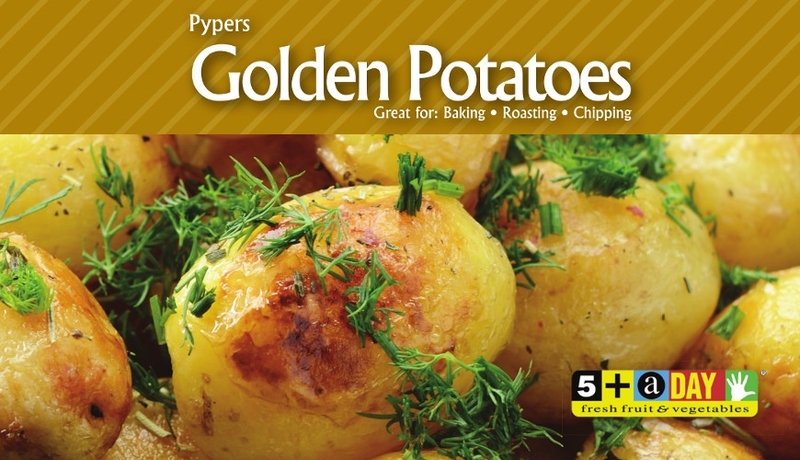 Pyper's Golden Potatoes have been specially selected, washed and are ready for you in immaculate condition. 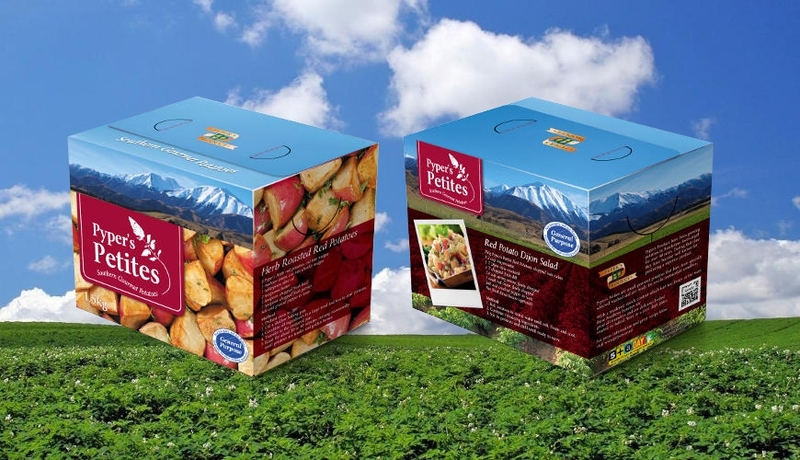 Pypers Petites are a delicious all rounder washed red gourmet that is great for roasting, wedging, salads and boiling whole with the jackets on. These are available all year round. 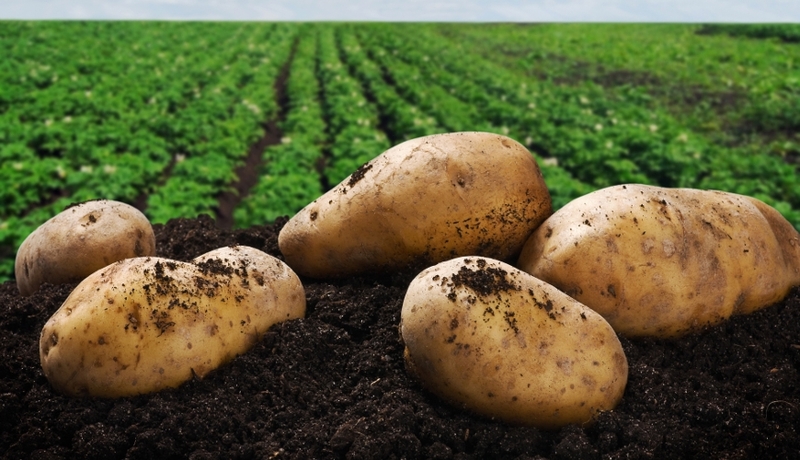 Alison Holst, New Zealand’s most successful food show host and writer says "Pyper's of Southland produce the best tasting potatoes in New Zealand". Read about Pyper's product range. How it all happens at Pyper's Produce. 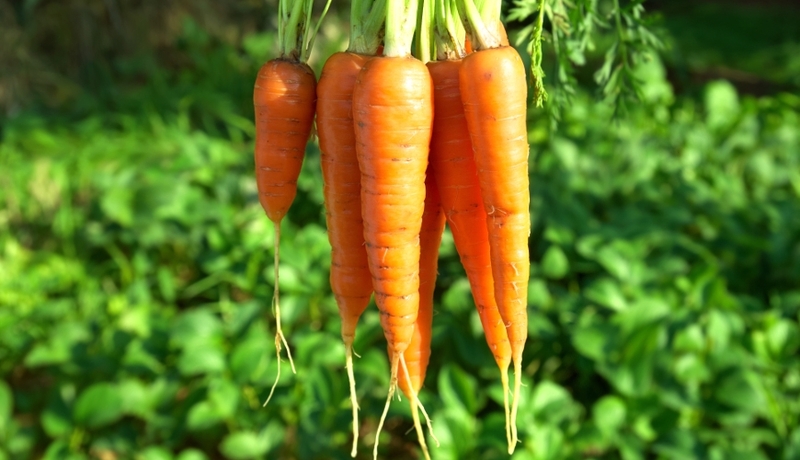 Delicious recipes for potatoes and carrots.